Wow. Never really realized all this. 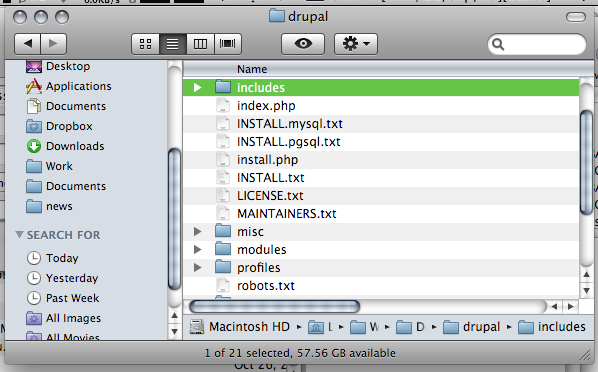 I guess the only problem I have is the whole merge folders thing. And VLC works on Macs? Haha! I believe for typical/mouse orientated/casual users they won’t notice/care much for any issues I have because they use the computer differently. But I guess there are some important things like the replace/merge issue that they do need to know. There are more issues I have and some of them are growing pains of using a Mac, because sometimes it’s the little things that make the experience annoying and even frustrating. But anyway, yes VLC does work on Macs (OS X to be more precise). 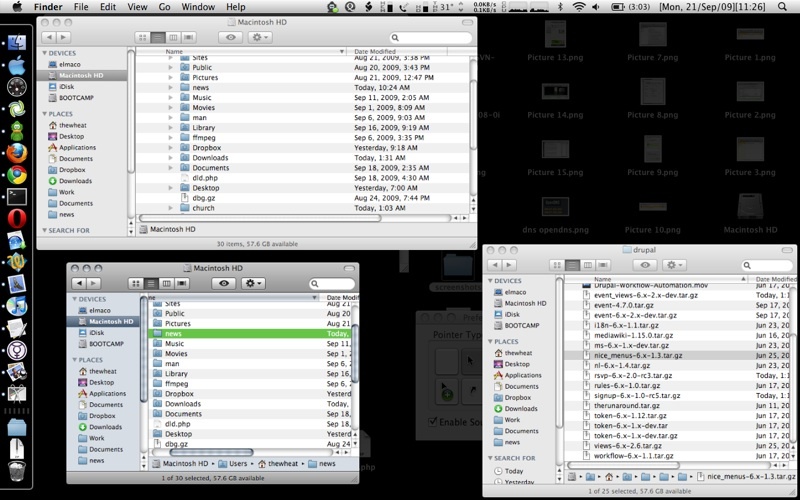 Prefer it so much more compared to the lousy Quicktime player. Trying to adopt iTunes a bit more, but as I don’t have an iPod there isn’t much need to do so. It’s a pity that I’ve just read this post after you’ve switched to Ubuntu. I disliked OS X for a lot of all these issues but still not enough for me to switch to Ubuntu, though I use Ubuntu for almost all my servers. 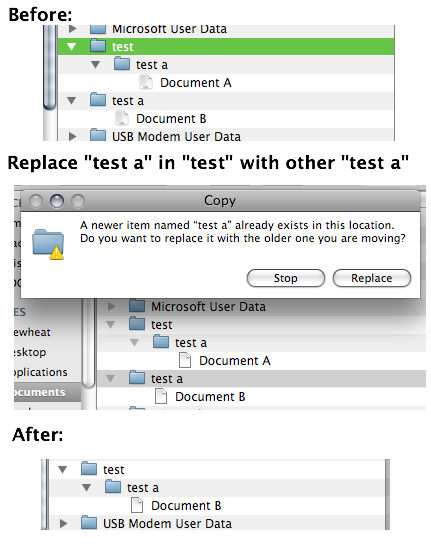 BTW regarding the “Replace not Merge” issue that you highlighted, you can do it, albeit with a command line. Use the “ditto” command. 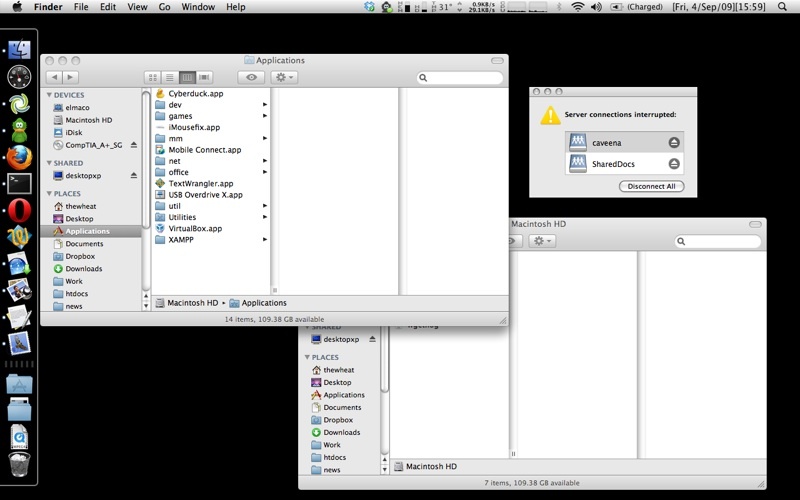 My main pet peeve of OS X is still its inability to have mouse acceleration off. I go through a lot of hoops to have mouse acceleration off on my Magic Mouse (there is currently no known solution for this). 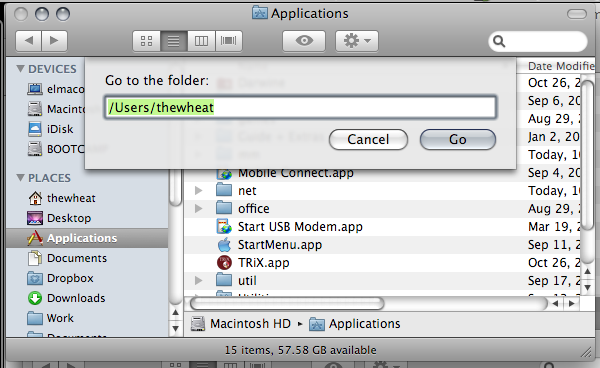 Thanks for the tip with ditto, though they have implemented folder merging in Lion but have yet to see how well it works Your mouse acceleration peeve is one of my too. How can I be consistent if the cursor wants to accelerate leaving me somewhere else, rather than where I want it to be. 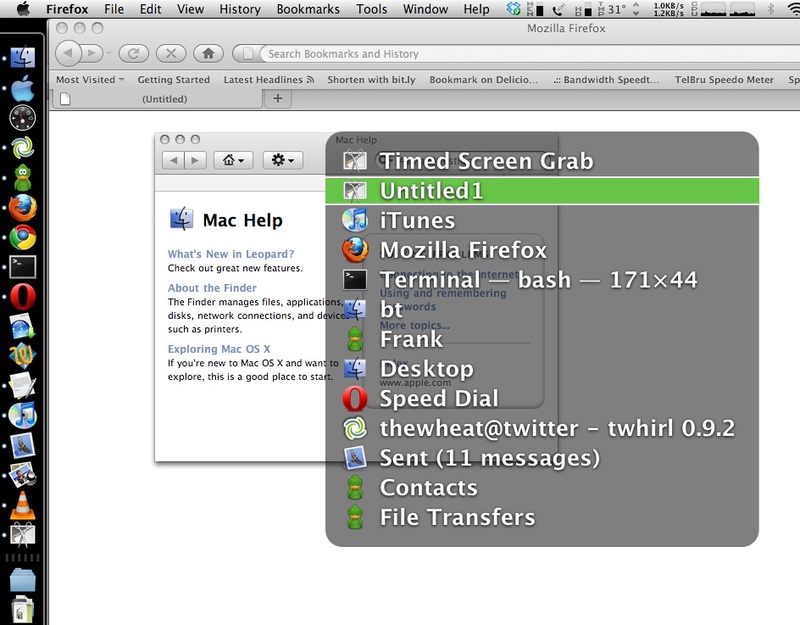 I used SteerMouse which is Lion compatible but it doesn’t feel super smooth, but it worked well enough for me. As Chinmay keeps telling me, OS X is not meant for me and as with all the problems I’ve had it just wasn’t a productive system for me so I just had to change for productivity sake (and to keep my blood pressure at a reasonable level =p ). Some say I may have a lemon but I’ve tried switching hard drives, clean installs (Leopard & Lion) and similar problems keep cropping up. Ubuntu, although with its own quirks and issues, has been more much responsive and usable. I finally found someone who actually understand my pain, I do have all the issues you mention, I honestly can’t believe how OSX forces you to use too many keys to do really simple operations like “ctrl + fn + f2” just to reach the menu bar, it’s so frustratingly annoying. Thank you for letting me know of some of the workarounds, I really hope someone builds a more windows friendly file manager, I can’t use the finder as productively as I used to on Windows.